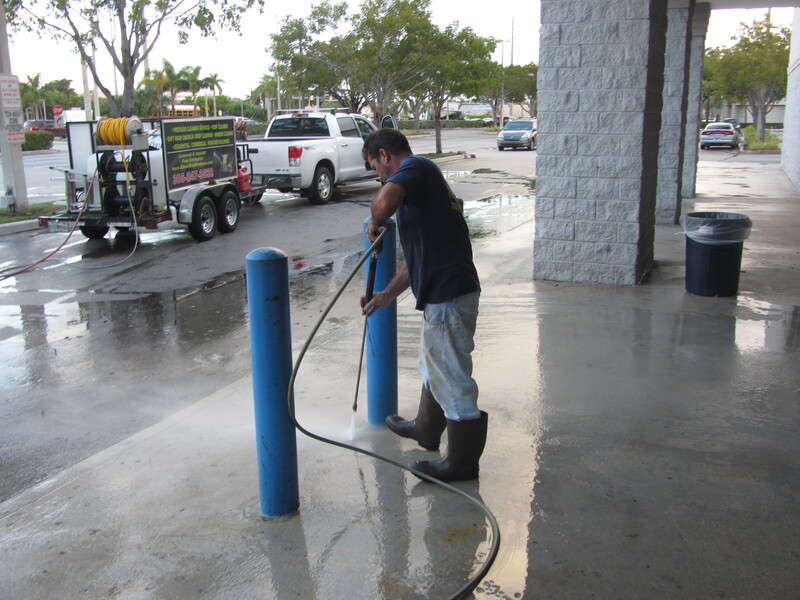 Looking for a professional pressure washing company in Cutler Bay, Florida? 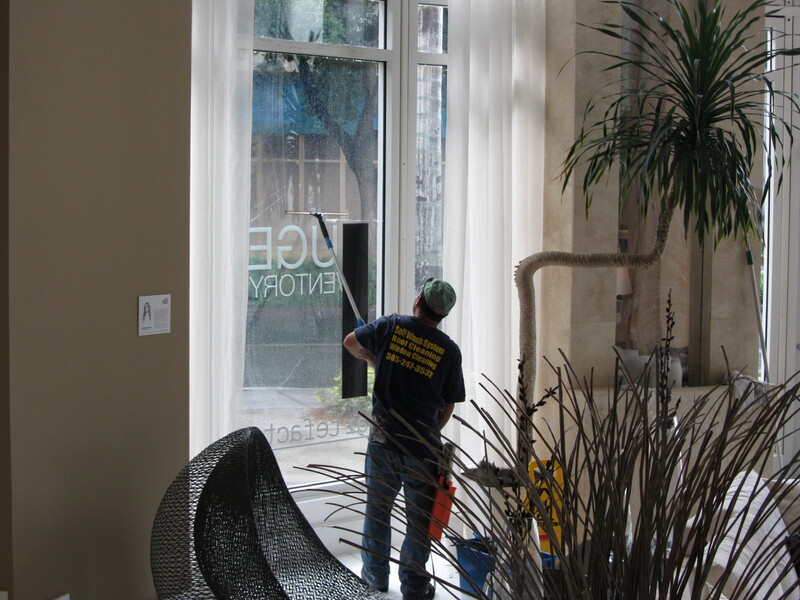 As a homeowner in Cutler Bay, you probably spend considerable time cleaning the inside of your home. 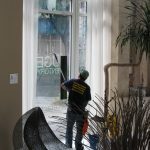 What you may not realize is that the exterior of your home also needs frequent cleaning. 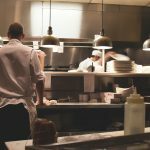 However, most people don’t have the proper equipment or the time to do this effectively. 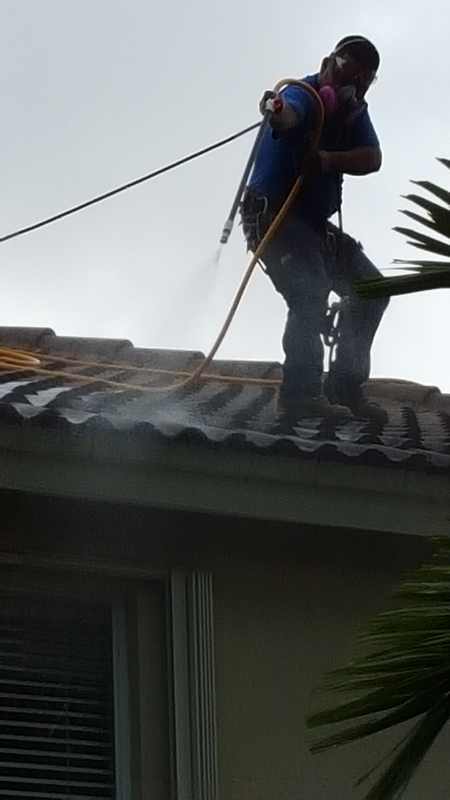 That is where pressure washing comes into play. 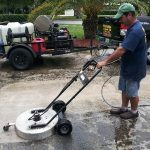 It’s estimated that the average pressure washer uses water jets that are pressurized up to 200 times greater than the pressure of regular air to blast away stubborn dirt, stains and debris from a home’s exterior. 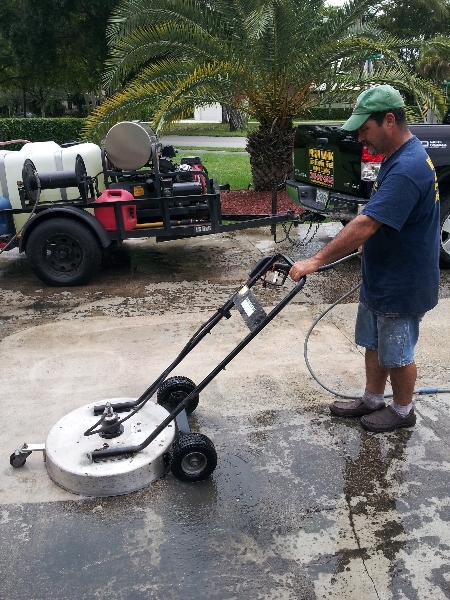 How the Pressure Washing Process Works The pre-soak foam is the first step in the pressure washing process. 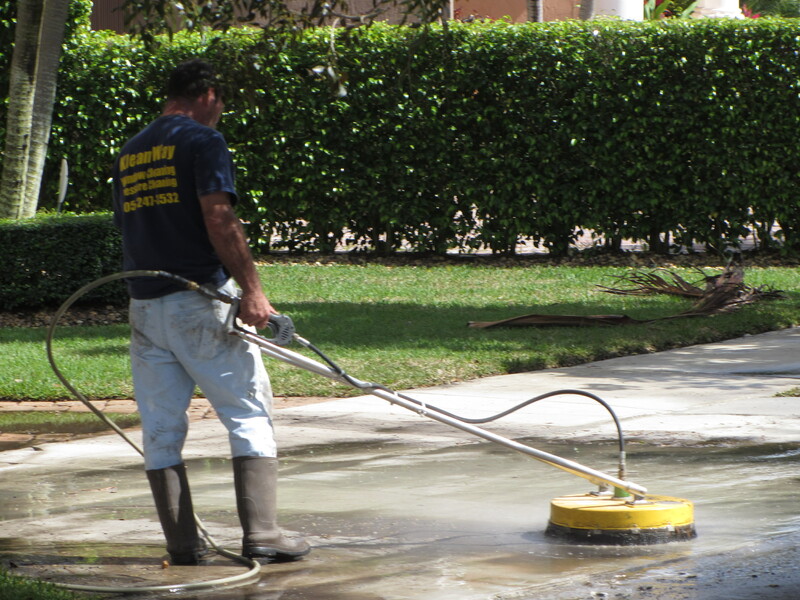 We use an environmentally friendly and biodegradable foam to prepare the exterior of your home for deep cleaning. The pre-soak foam loosens dirt, leaves, and other debris from deep within the fibers of your home’s exterior and brings it to the surface. 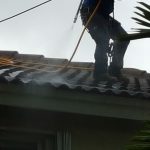 The foam also kills mold and mildew growing anywhere on your home’s exterior without using harsh chemicals that can strip paint or cause permanent damage. 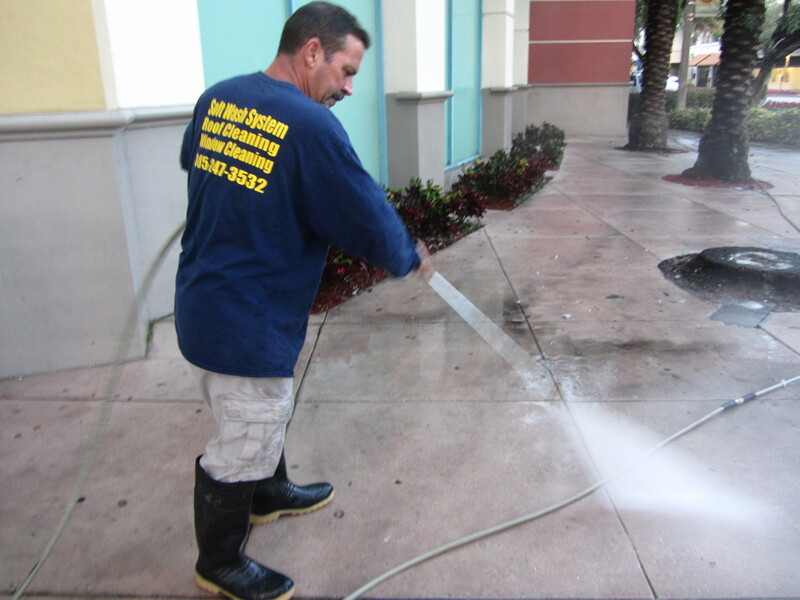 Next, we use our specialized power washing equipment to rinse away the dirt and other elements that the pre-soak brought to the surface. 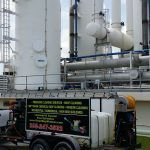 You have the option of selecting a low pressure or high pressure wash. We can also complete this process on other areas outside of your home, such as your deck or driveway. 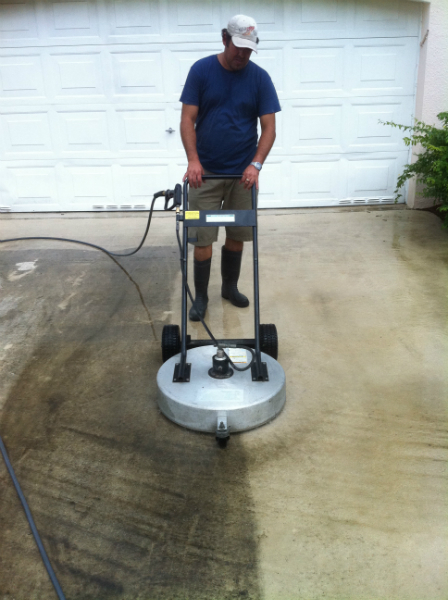 Pressure washing removes deep stains and can greatly improve the appearance of any part of your home’s exterior. 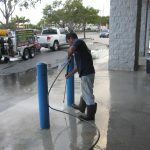 The protective finish is the final step of pressure washing. We use special polymers that extend the lifespan of your home’s exterior and draws out the natural beauty of wood. Just as importantly, the protective finish guards against the UV rays of the sun and all types of severe weather. Additionally, it seals pores to prevent dirt getting back in and threatening the foundation of the exterior of your home. 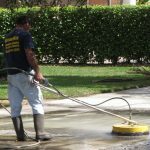 Benefits of Pressure Washing Pressure washing cleans siding, decks, driveways, and more in a way that no other cleaning equipment can. The combination of detergent and water applied at increased pressure loosens dirt so it can be permanently removed. When water travels at such high speeds, it hits the surface with forceful kinetic energy. 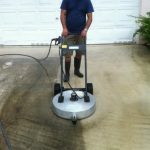 Despite the intense pressure delivered by our equipment, it cleans your home’s exterior without damaging any hard surfaces. 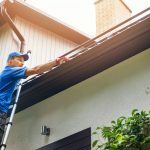 For best results, we recommend pressure washing your home every one to two years. 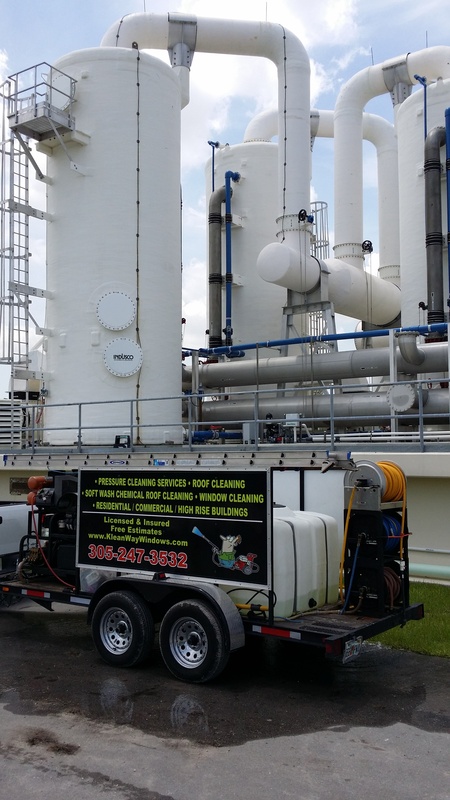 Contact us today for free estimate!